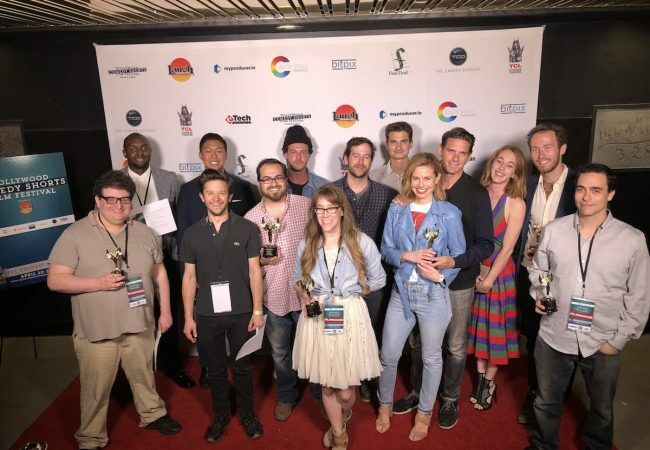 ABOUT THE FESTIVAL: Hollywood Comedy Shorts will highlight short comedy, web series, TV episodic, Comedy Screenplays, and Dark Comedy shorts with the goal of screening the best comedic content from around the world for a Hollywood industry audience! 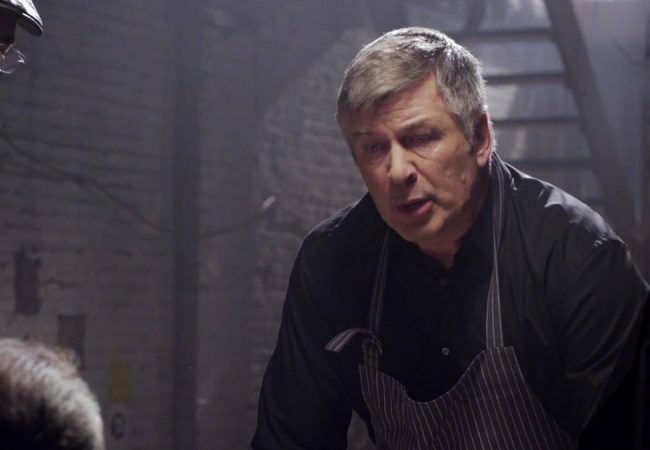 Over 200 of the world’s top short comedies have been selected to screen at this year’s 2019 Hollywood Comedy Shorts Film Festival, opening with two exclusive episodes from CollegeHumor Originals’ series Downbeat. The 3rd Annual Hollywood Comedy Shorts Film Festival Presented by the Laugh Factory came to a close this past Sunday to a rousing success held at the TCL Chinese 6 Theaters. The festival announced the 2018 Award Winners in a special sold-out ceremony hosted by comedian Allene Quincy. 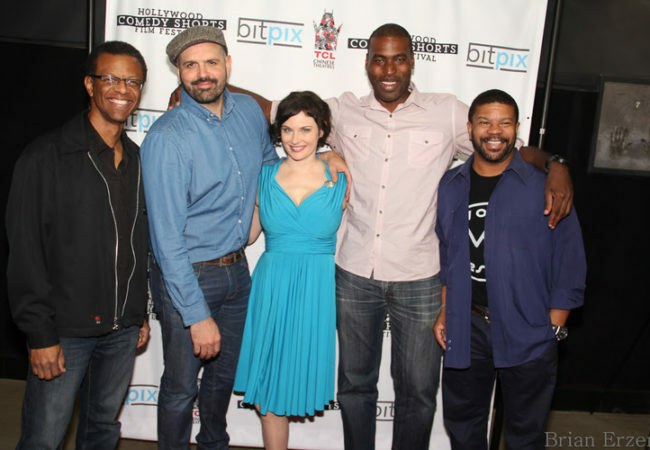 The Hollywood Comedy Shorts Film Festival unveiled its lineup today of the shorts selected for the 2nd annual edition of the comedy film festival which takes place April 14 to 16, 2017 at the TCL Chinese 6 Theatres. The short film Manager has won the Grand Jury Best Short Film Prize at the inaugural 2016 Hollywood Comedy Shorts Film Festival (HCSFF).